Behind The Thrills | Princess Fairy Tale Hall gets a sneak peak for Disney Parks Blog treat up! Princess Fairy Tale Hall gets a sneak peak for Disney Parks Blog treat up! 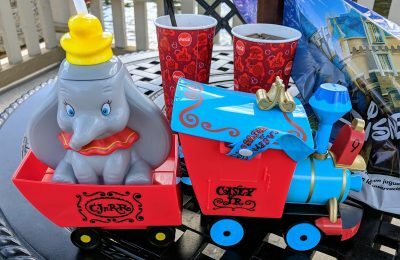 The Disney Parks Blog (click here to read) has been on a roll lately by giving their readers a first hand look at many exciting things that are coming to The Walt Disney World Resort. Earlier this week they gave readers the chance to catch a glimpse and sample the new menu at The California Grill. 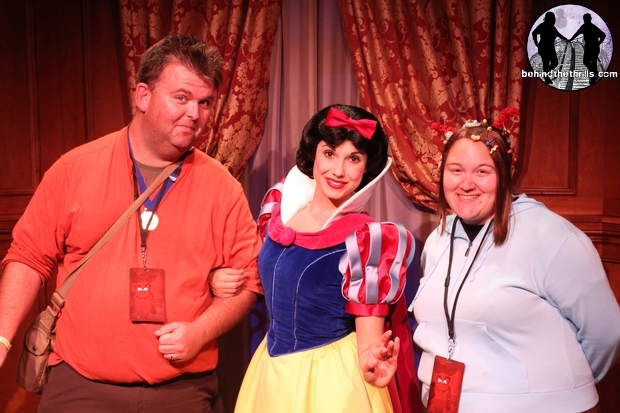 On Friday the 13th, the blog held a huge event during Mickey’s Not So Scary Halloween Party. The event was filled all sorts of surprises and treats, but the biggest surprise was something that regular park guests have not yet seen. A look inside the all new Princess Fairy Tale Hall. We were lucky enough to be among the readers who were selected to come out, and we get to take you inside the all new experience. Princess Fairy Tale Hall takes over the old Snow White Adventures building, which closed last year to make room for the new expansion. The new area is a meet and greet area for all the Disney Princesses, but it’s a little more than that. It’s a meet n greet with a story. 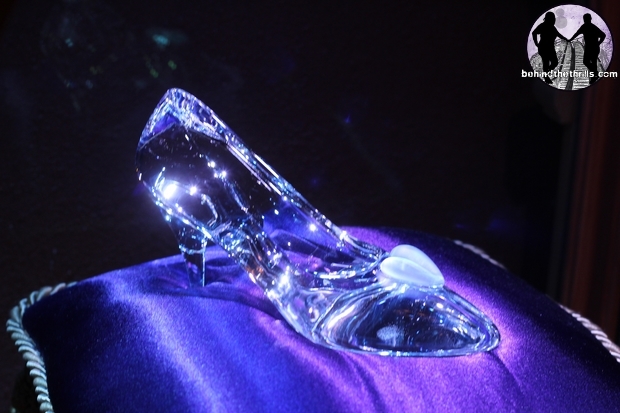 The hall was a gift from the king to Cinderella after she became princess of Fantasyland. It’s a place where she can bring all of Fantasyland’s visiting royalty, such as Aurora from Sleeping Beauty, Rapunzel and even Tiana from Princess and the Frog, to meet all of the visiting guests to Fantasyland. Princesses from all over the world are welcome to greet the guests, but the area is for Cinderella. You will see her in the hall the most. 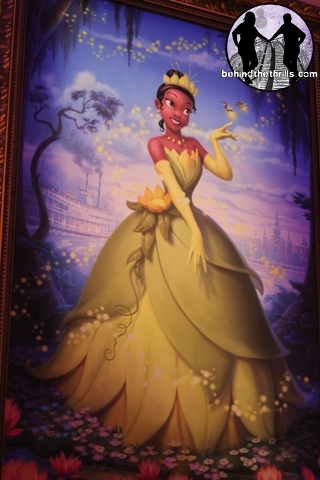 One of the best features about the hall is the customized portraits that you see of the different princesses. There are six represented in the portraits. Guests will see Princess Tiana from Princess and the Frog, Rapunzel from Tangled, Snow White, Mulan, Jasmine from Aladdin and Aurora from Sleeping Beauty. The portraits are just one of the many little touches of magic that you’ll find. 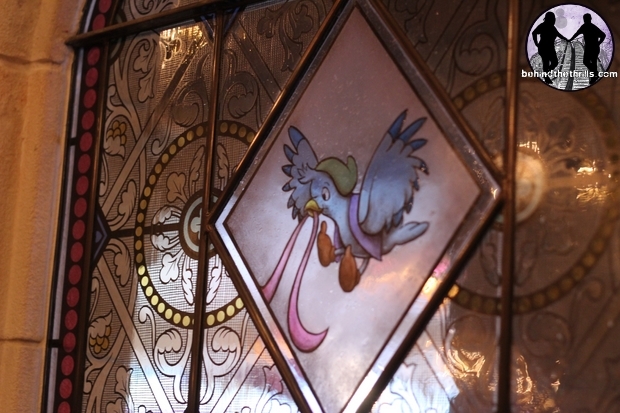 There are so many little features hidden around the Hall, including the musical animals that helped Cinderella in becoming the Princess that she was meant to be hidden in the stained glass windows. 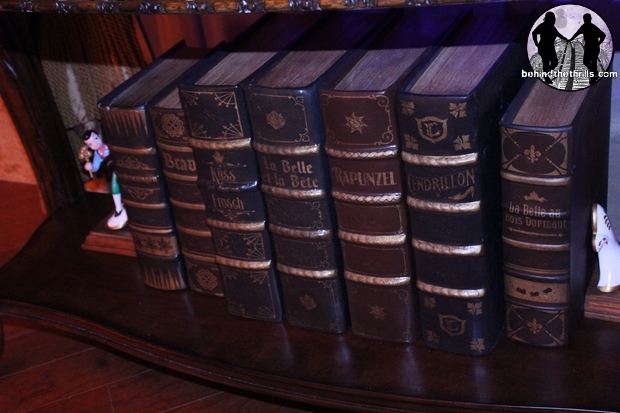 One of our favorite details is the books that have the real name of the fairy tale stories that the princesses originated from, complete with Cinderella and Prince Charming bookends. While yes, it is their job to be regal and royal, it seems like the princesses get lost in the role, and are amazing at taking what is essentially a simple photo op and turning it into something more. While the surrounding area is beautiful, it is what it is…a photo op. No matter what you put around it, and how gorgeous you make it, at the end of the day, it’s a photo op meant to sell pictures. BUT add in the amazing personality of the princesses, and you go from just a well themed photo op, and you turn it into a magical experience built by the King as a gift for his new Princess Cinderella. 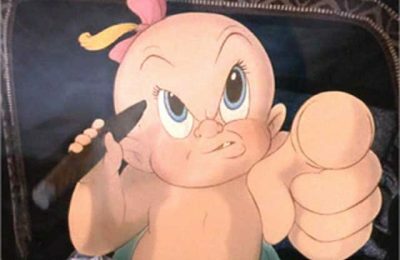 It’s that bit of Disney Magic that everyone falls in love with. The Disney Parks Blog gave guests of the “treat up” exclusive access. The area will not soft open, but will have the grand opening on September 18th. There are two chambers where the Princesses meet guests, and each chamber has two princesses. Guests can use Fastpass for the attraction as well as Disney’s Photopass. View more pictures from around Princess Fairy Tale Hall! Can’t view the slideshow? Click here to view all the picture goodness! 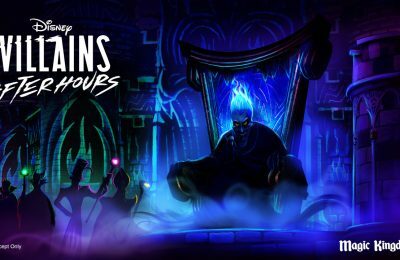 Be sure to follow along with us as we bring you more Not So Scary fun from Disney’s Magic Kingdom! Follow along with us on Twitter @BehindThrills for the latest updates! For more information about Princess Fairy Tale Hall, including tickets, visit the official website by clicking here!